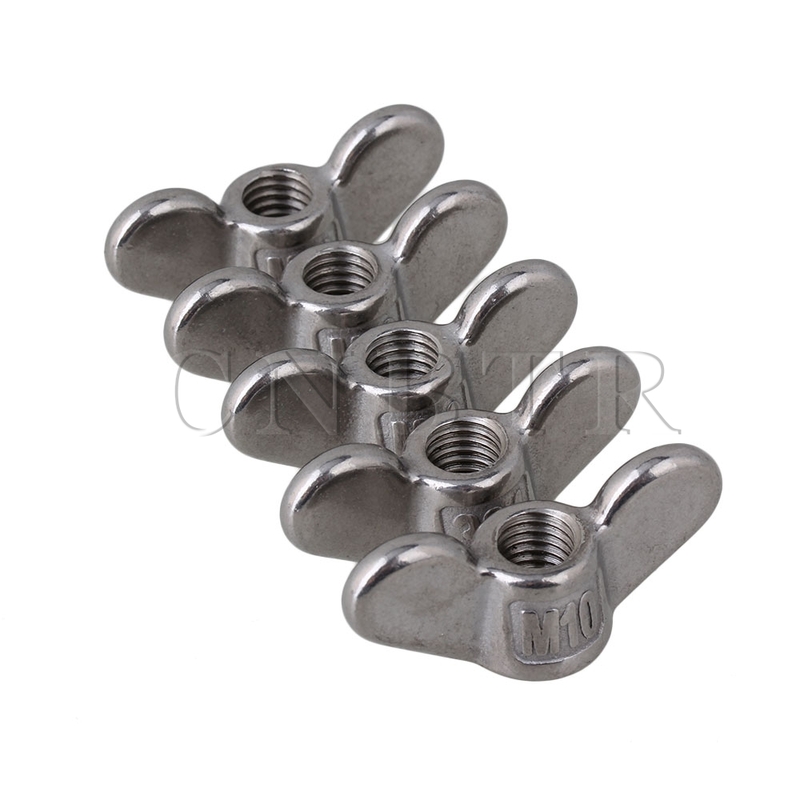 Made of 304 stainless steel material,long durability and corrosion resistance. Features two Metal Butterfly shape wings,both side allow for quick installation without tool. Widely used in mechanical equipment, electronic equipment, communications equipment, hardware, lighting, building Bridges, furniture decoration and other related industries.